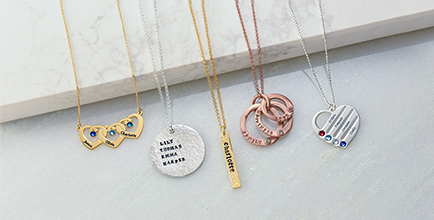 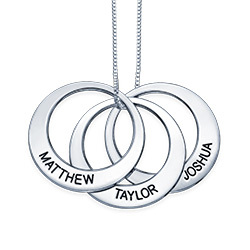 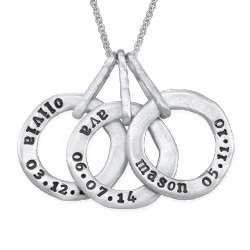 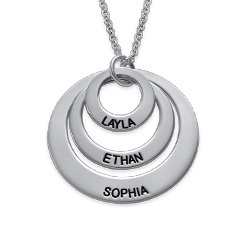 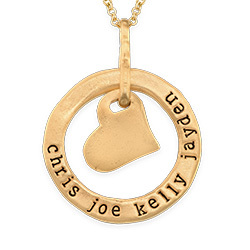 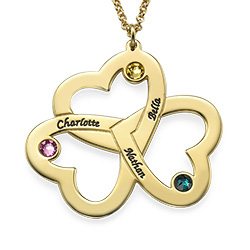 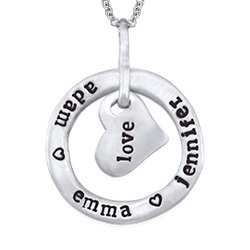 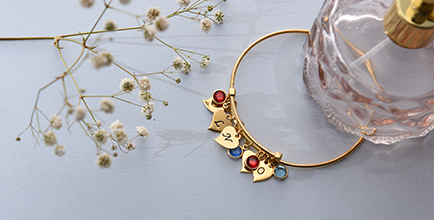 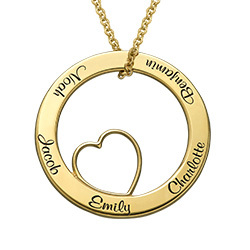 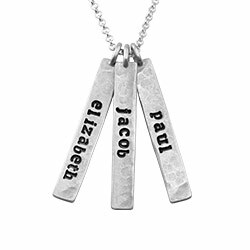 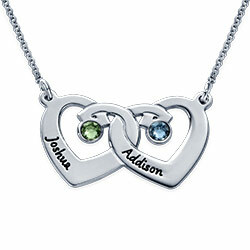 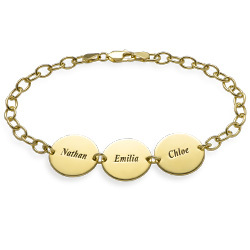 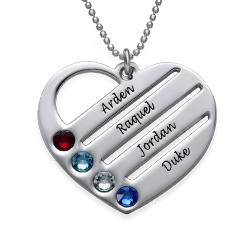 What kind of charm would show off the love you have for your precious family more than the Personalized Love Circle Necklace? 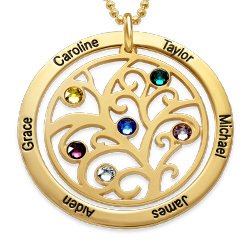 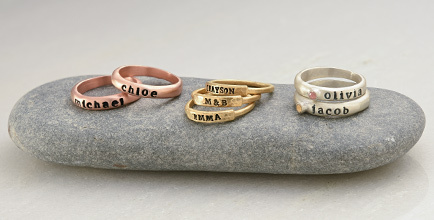 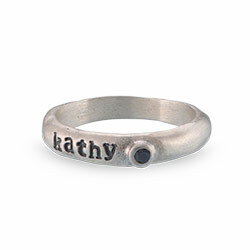 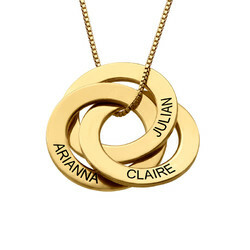 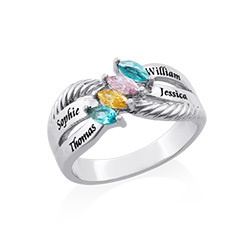 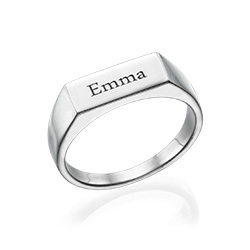 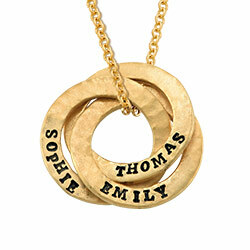 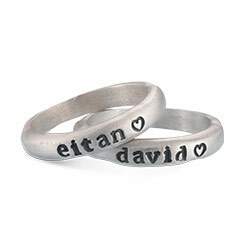 This pendant features a circle of life ring which can be personalized by engraving the names of up to six family members. 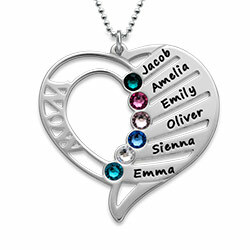 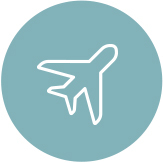 Inside the circle is a small heart which represents your feelings towards your family. 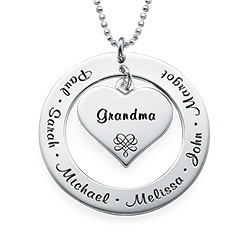 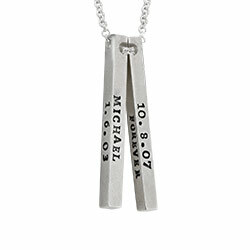 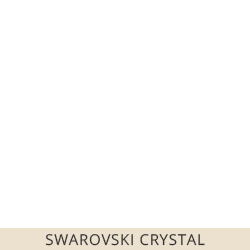 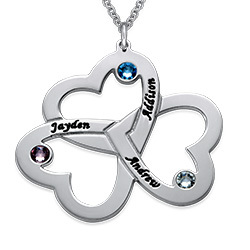 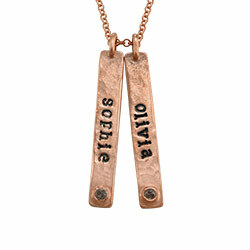 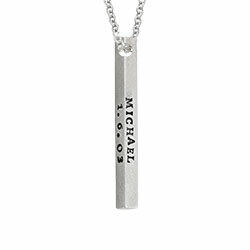 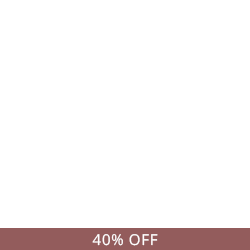 This sterling silver necklace makes a lovely gift for any mother who holds her family close.